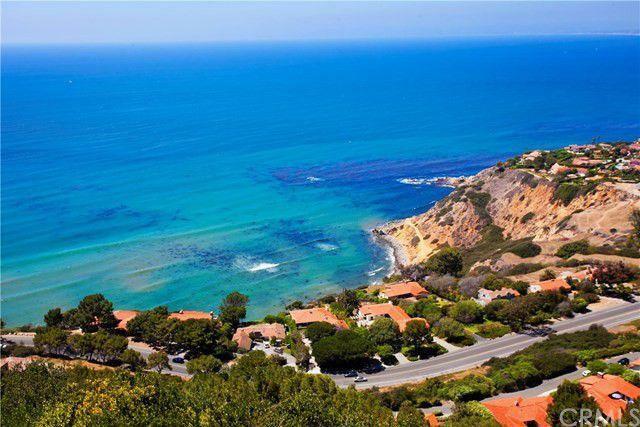 The wealthiest town in America is the home to beautiful beaches, botanical gardens, some of the largest homes in the U.S. and even the Lincoln Dealership serving Palos Verdes Estates. The most luxurious of California towns offers an unlimited number of beautiful things to experience, as well as the perfect vehicle to enjoy each in. shrubbery embracing the Koi Pond. After lunch, enjoy a stroll through the All-American Rose Selections (AARS) Public Garden 1,600 roses before heading to your next destination. A quick 15-minute drive from the Botanic Garden gives you and your passenger a chance to enjoy the Palos Verdes Estates Shoreline Preserve. Taking a luxurious ride along the cliffs of this park offers incredible views of the Bluff Cove, the Catalina Island, the Channel Islands, beach cities along the Santa Monica bay to Point Dume, which offers a great place to watch rich ocean views as well as migrating whales. This beach also a great place to do some hiking and walking besides some great views of the beach and waters from the cliffs and adjacent areas. Before enjoying a hiking trip at this beach, make your first stop at South Bay Lincoln to pick up the perfect luxury hiking companion – the Lincoln Navigator. Some think that those who enjoy the finer things in life are anything but adventurous. 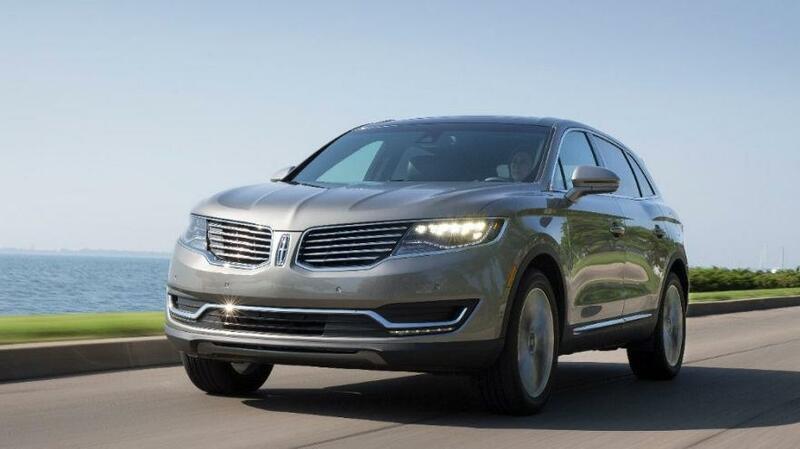 The funny thing is, your Lincoln dealer near Palos Verdes Estates could not disagree more. This is why we can’t help but brag about being just 20 minutes away from the PV Surf Camp. If you and your family are feeling daring, stop by our showroom to pick up an equally fun-loving Lincoln that will assure your surf dudes a ride of their lives in more ways than one. The Palos Verdes Estates area is even a great place to take in a spa day. The spas at Terranea make for a relaxing way to spend the day. Making reservations at the spa for at least a 60-minute treatment will even give you access to the spa’s expansive on-site pool. There are other facilities on-site that include a café and a gym for guests. The Terranea site even includes a private lounge area for local clients. If you want to learn more about what to do in one of the most beautiful and richest areas of California, get to your Palos Verdes Lincoln dealer today to let us show you around our humble abode in the perfect Lincoln model.